Anyway, for me, 2014 marks big changes in my life. Whether it is my environment or my own emotional and physical developments, I'm determined to shed old skin and grow a new and glowy one. Like literally. Haha. So late in December, I decided that I was getting older (Hello, quarter of a century old. Big sigh.) and I wanted to do something more for my skin. 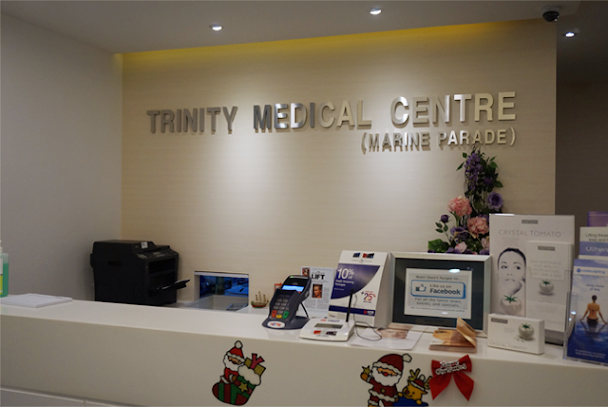 And so, I decided to drop by Trinity Medical Centre (Marine Parade), which is a stone's throw away from Parkway Parade. Established more than 30 years ago, the group strives to provide medical care to all patients that are fast, convenient and of the highest quality. The doctor whom I'm leaving my skin to is the cheery and very friendly Dr. Lim Ming Yee. Consultation was really fun because I got to learn so much about face proportions and fillers and the world of difference that they can make. I have always wanted conversations like that! And when I was younger, my ambition was to be a dermatologist (Except that I'm pretty squeamish about blood and wounds. Heh.). From far, my skin looks pretty decent. BUT up-close, it is actually rather bumpy and these bumps are actually dead skin cells and not clogged pores (Facials won't help! ): ). The only way to go is to burn them off. Eeps. 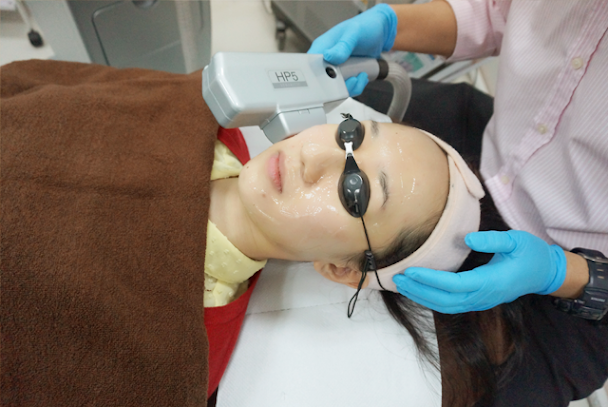 :\ For the first visit, Dr. Lim decided to do something that is gentler for me and that is Intense Pulsed Light (IPL). Using light, this technology targets different skin problems depending on the magnitudes of the wavelengths used. 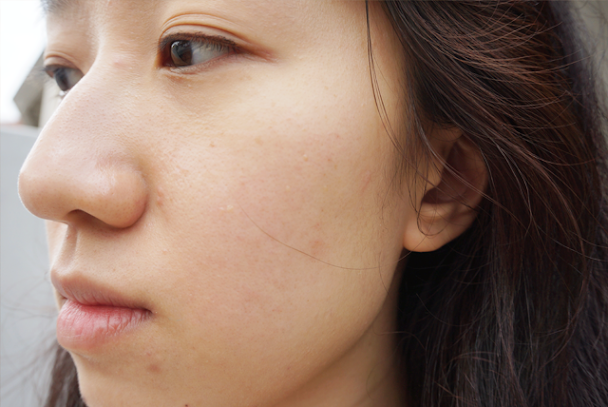 For me, Dr. Lim wanted to target my pores and my skin's radiance. The procedure was done within half an hour or even less than that. A cold gel was first applied and then, short bursts of lights were 'shot' all over my face. I felt heat but it wasn't the least bit painful.